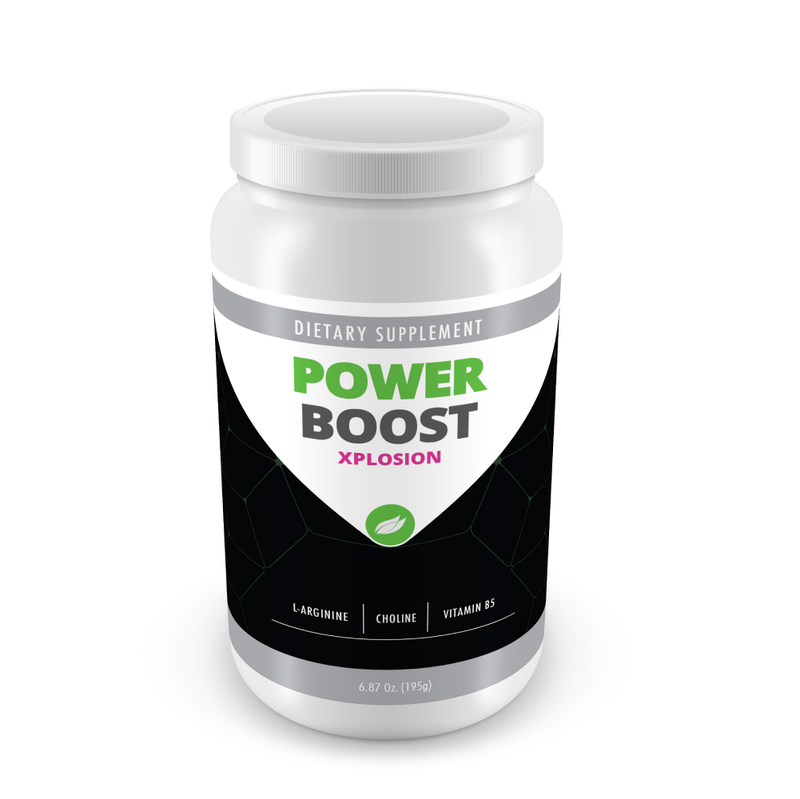 Get going with our great tasting Power Boost Nutritional Energy Drink. 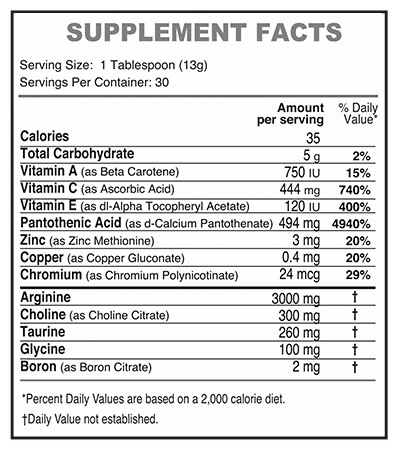 This delicious citrus flavored drink contains a high amount of L-Arginine, which promotes vitality, muscle strength, boosts energy, is a source of antioxidants, and reduces oxidative damage, a major factor in the aging process. Add 1 packet (13g) of powder to 8 ounces of chilled water and shake or briskly stir. Do not use Power Boost if you’ve have had a heart attack.